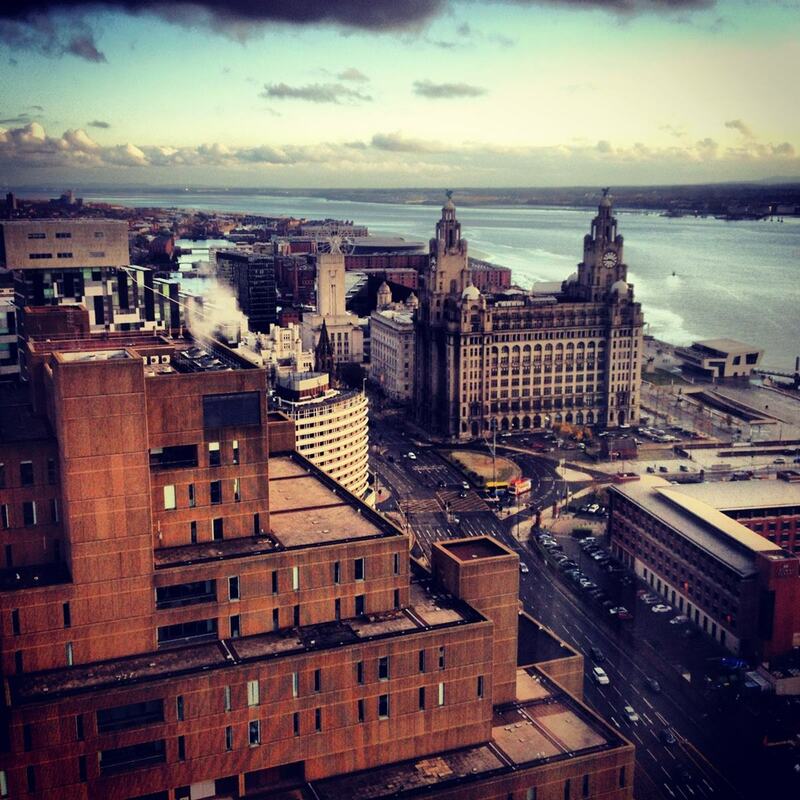 Perched on its tip, Liverpool was the crowning jewel of The British Empire. It welcomed in exotic goods from all over the world, and for a solid 200 years, 40% of the entire world's trade passed through Liverpool's docks. It wasn't just a jewel: it was the devouring powerhouse of the industrial revolution. It feels like ancient history - a Liverpool very different to the one we all love now. But it was this epic industry that laid the foundations for a city that now sparkles with such unique venues. With so much capital flowing through its docks, Liverpool was the Empire's front gates, welcoming in untold quantities of raw materials. Everything from cotton to coffee, sugars and spices - even entire whales from the Arctic - would flow onto the streets surrounding Liverpool's docks. Suddenly, the world's vast riches lay in the palms of Liverpudlians. The result? 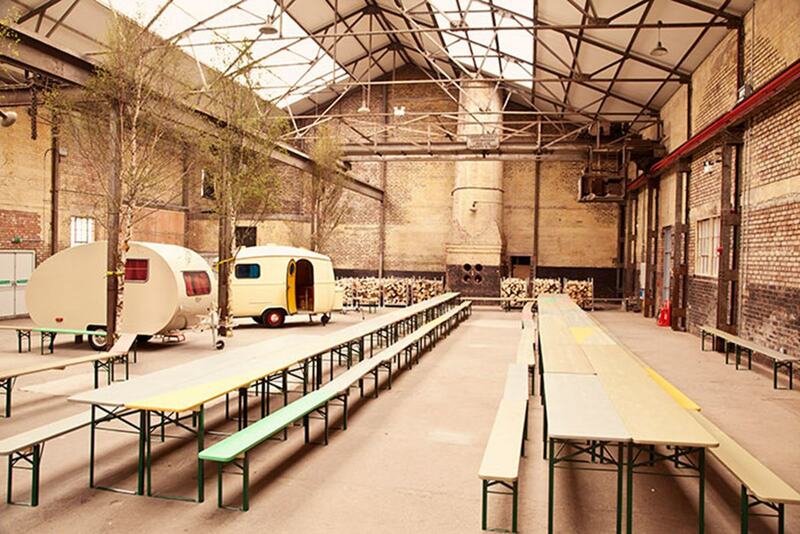 Venues like Camp and Furnace. This new reimagining of what and events space could be like was only possible because of the city's unique warehouse spaces. Liverpool is packed with these awe-inspiring buildings left over from the colossal trade that passed through its docks. 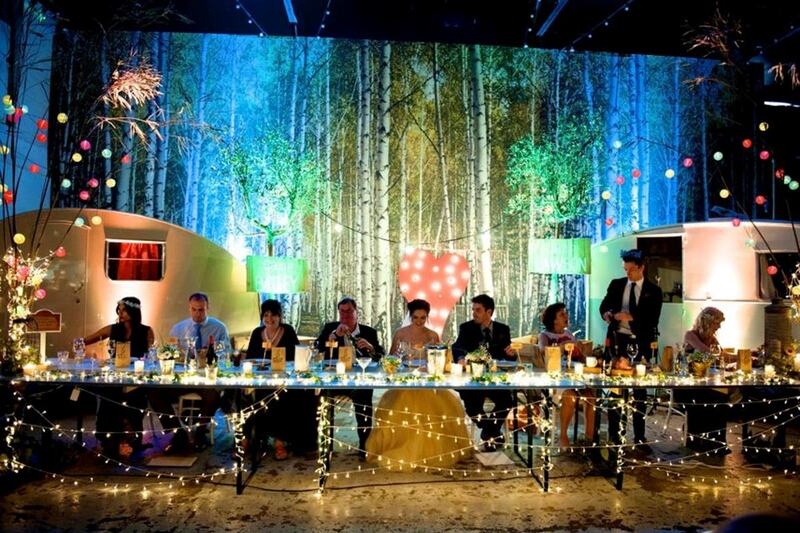 Camp and Furnace is just one - Constellations is another. The off-kilter venue Constellations arches out from a disused warehouse, expanding the structure while also complementing its original form. 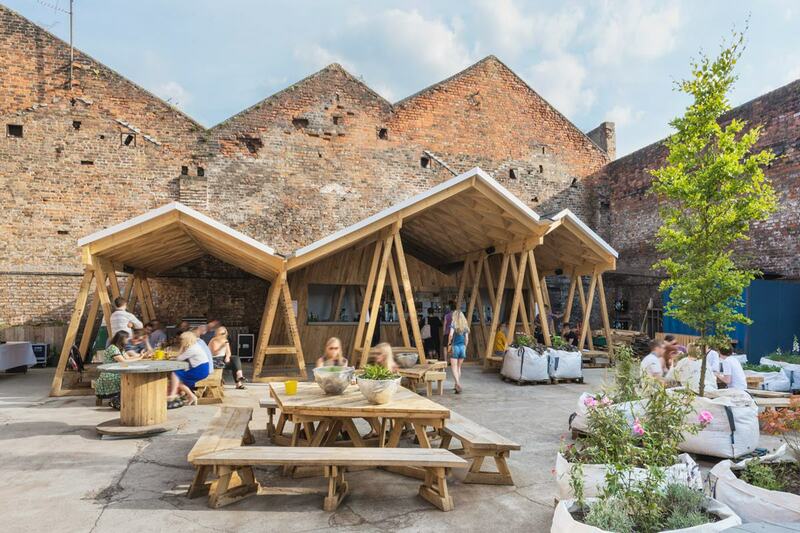 Having opened last summer, it's one piece of the regeneration puzzle, where the previously derelict warehouses are being reinvented as innovative events spaces. This renaissance has also reinvigorated the local restaurant and cafe scene. The Baltic Social is the iconic example: it has been catapulted to nationwide fame because of its innovative and experimental spirit. 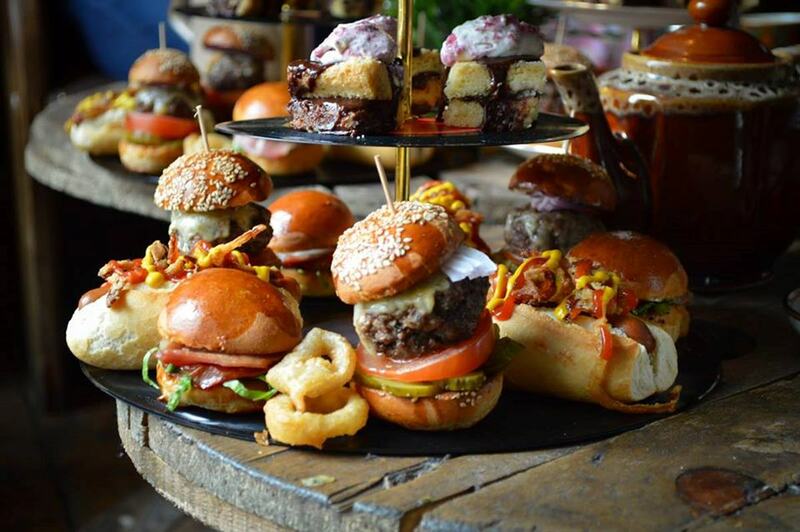 Their 'high tea', which features burgers and hot dogs, is the embodiment of the innovation that's rushing through these re-purposed warehouses from Liverpool's golden age of industry. Even the venues that appear to have little to do with Liverpool's industrial past are intimately entwined with it. As Liverpool rapidly grew in size, and became suffocatingly urbanised and polluted, the desire for a fresh escape became ever more widespread. 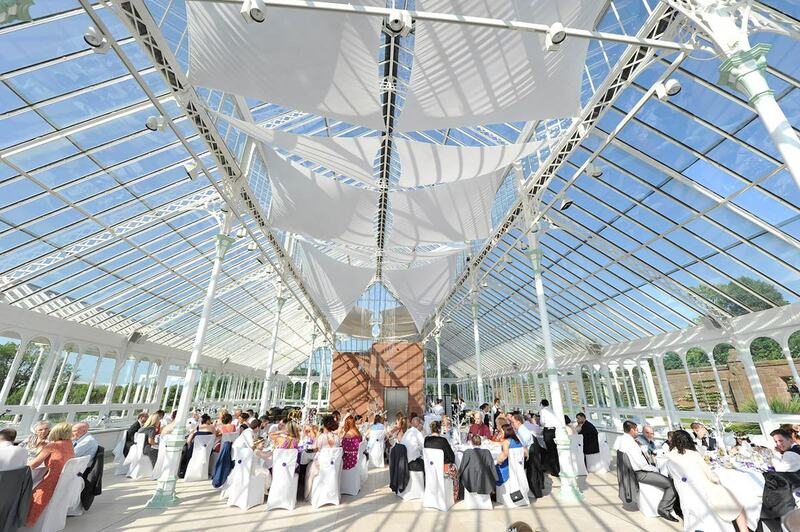 The Isla Gladstone Conservatory, now home to gorgeous, fresh weddings, was built in an effort to cater for the desire to escape the city. 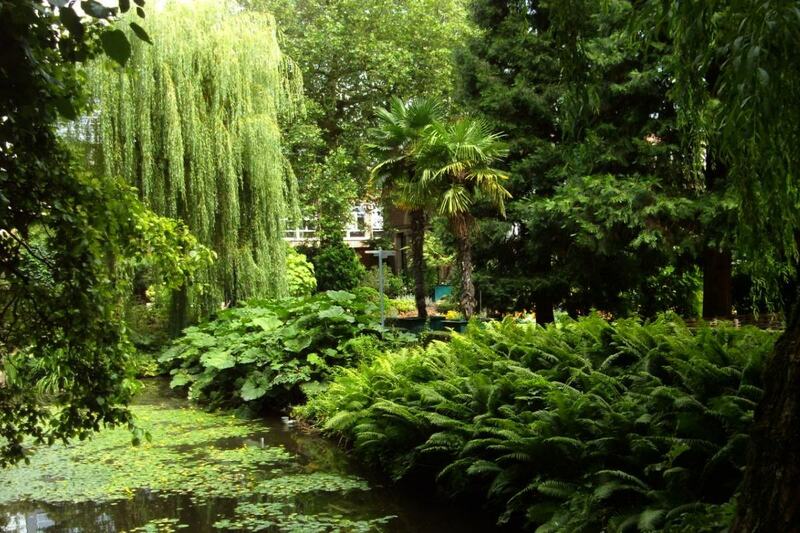 The Ness Botanical Gardens, built during the same period as the Isla Gladstone Conservatory, offered a similar urban retreat - as it still does. And, what's more, it was built with the money that Arthur Kilpin Bulley made from the Liverpool cotton trade. It's only in the past few years that entrepreneurial Liverpudlians, supported by huge investment, have begun to reinvent their industrial past into an excited, invigorated future. And it's because of this that Hire Space had to come to Liverpool.